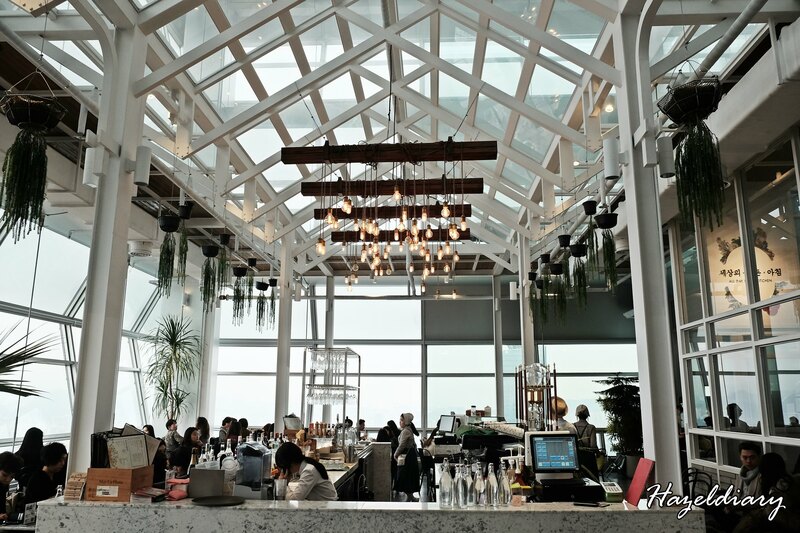 During my Seoul trip recently, we visited Skyfarm for lunch. 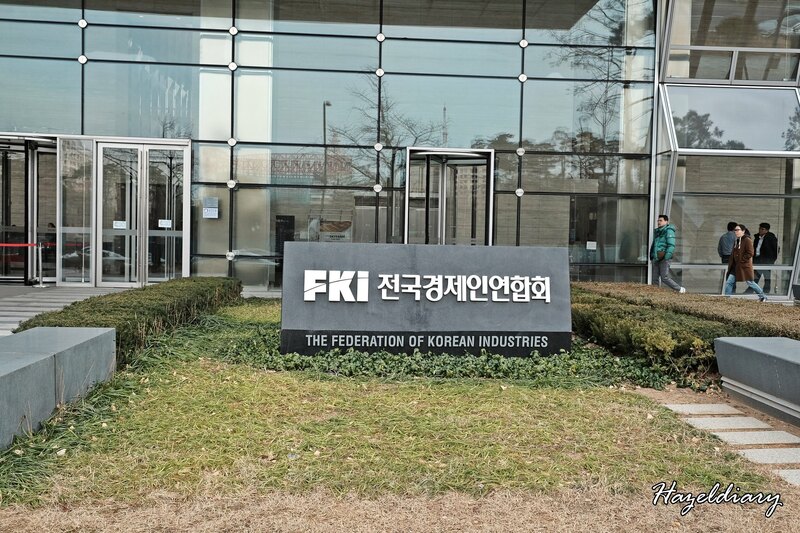 The restaurant/cafe is located on Level 50 and 51 of Federation of Korean Industries (FKI) building at Yeoeido-dong. We took a subway train to Yeouido Station and walked for approximately 10 minutes to reach the destination. We arrived there around 11 plus and no reservation was made. Thus, we were put in the waiting list. We waited for almost 2 hours to secure a shared table with a couple. So, lesson learnt! Please make reservation before heading here. It is full house most of the time and mostly is locals here. The restaurant/ café offers western breakfast and brunch menu along with coffee, cakes and teas. 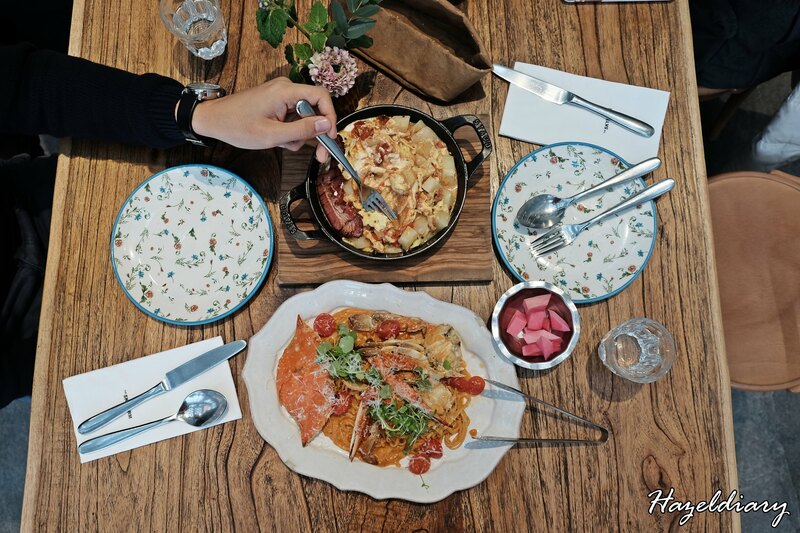 Breakfast or brunch items include Croque Monsieur, Baguette French Toast , Spanish Omelette and more. 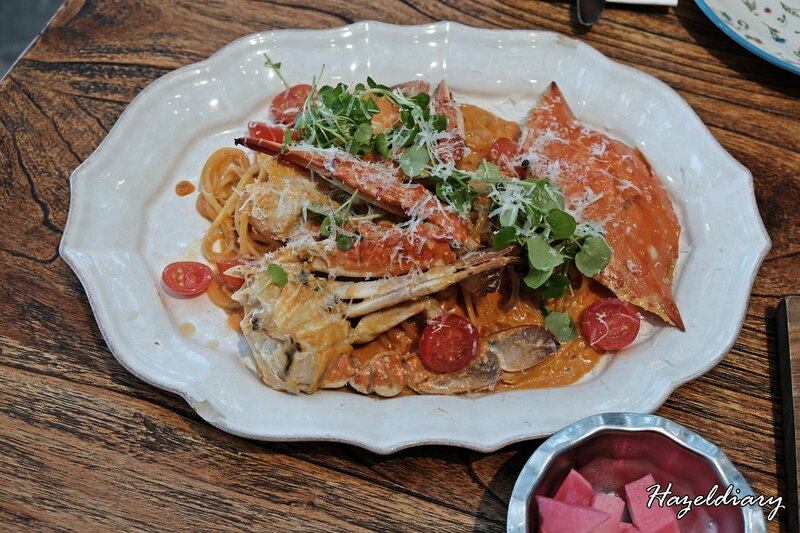 Mains include King Prawn Tomato Linguine, Truffle Black Risotto with Scallop and others. 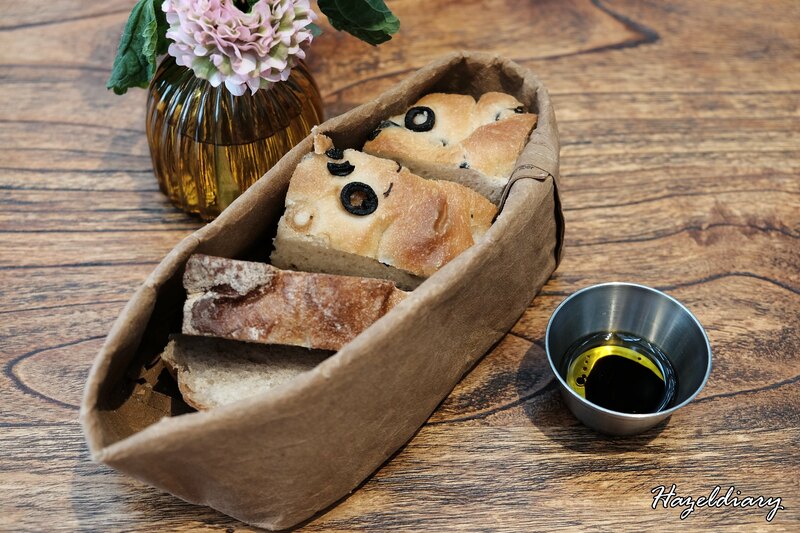 Complimentary breads are available upon ordering. We decided to try Spanish Omelette 22,000 kr won ~S$27.06++ and King Prawn Tomato Linguine 26,000 kr won ~S$31.98++ . 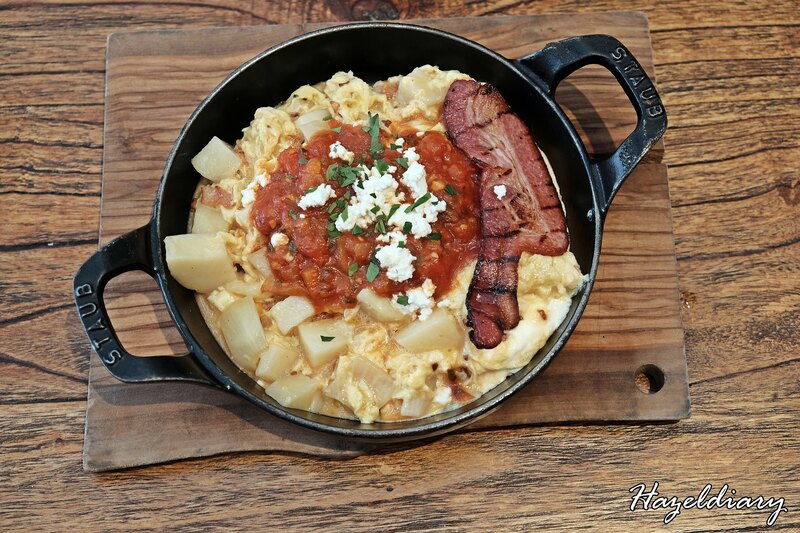 The Spanish Omelette comes with eggs, bacon, ricotta cheese, onions, potatoes and tomato salsa. The dish tasted lighter as compared with the usual Spanish Omelette that I ever tasted before. Nevertheless, it was still a delectable taste as we finished everything. The King Prawn Tomato Linguine was delish. The spaghetti was al-dente and the king prawn was fresh. If only they can have bigger portion for this. The price is at the steep side considering the portion served though. 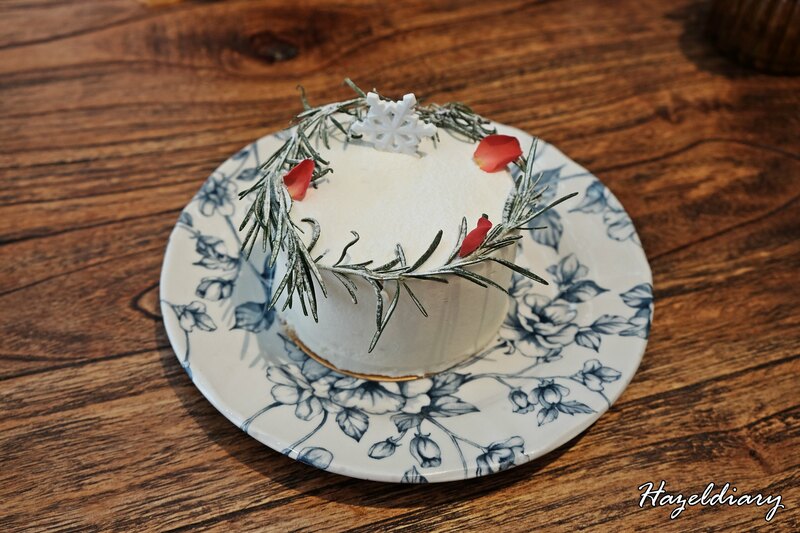 We ended our meal with a Christmas Cake as a sweet note at Skyfarm. I did not have the chance to take every corner of the place because there are staffs preparing on the setup for upcoming events. 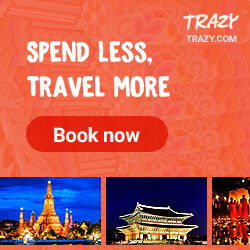 You should pay a visit here when you are in Seoul. Love the place and also the view from high level. Note: Diners here are nicely dressed up so make sure you are dressed up well before heading for a hot date here. Read about my day trip to Gangchon Rail Park, Nami Island and Garden of Morning Calm here or my Korea Travelogue post here.